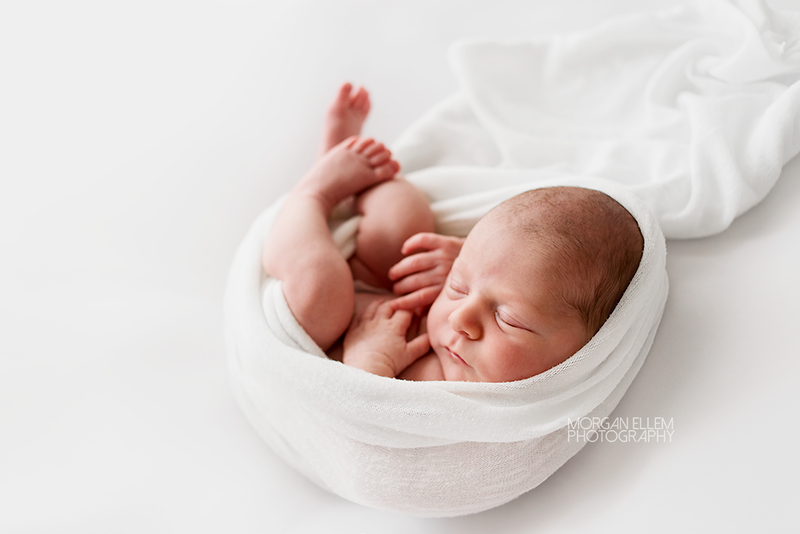 This morning I had Stella in the studio for newborn photos, at 9 days old. She was such a pleasure! It was so lovely to meet her after photographing parents Caitlin and Daniel's maternity session late last year. If you've seen my work previously then you'd know that I love to incorporate parents' hands into the majority of my newborn photos. I love how it shows the tiny size and vulnerability of this new little life - how much they need human touch and closeness, and creating the early connection of family. These images can mean so much more than a baby posed alone. 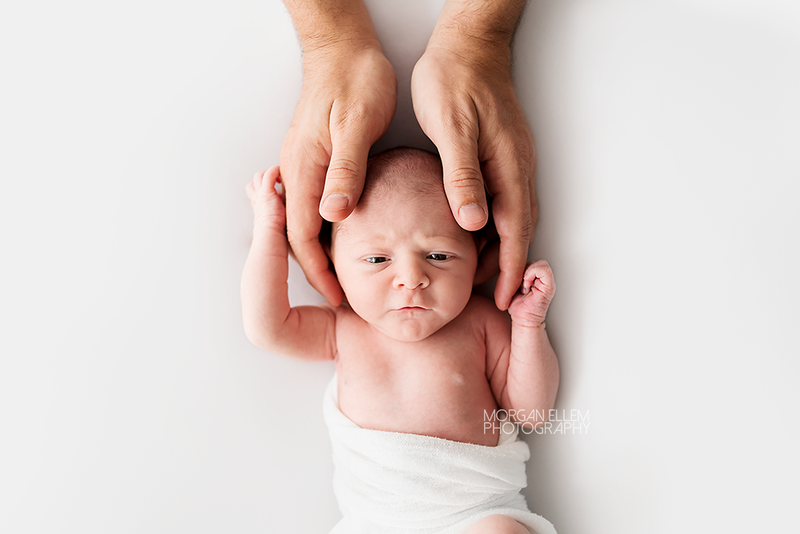 Newborn photos are best done while your baby is still small and sleepy, usually under 3 weeks of age. It is essential to book while still pregnant. 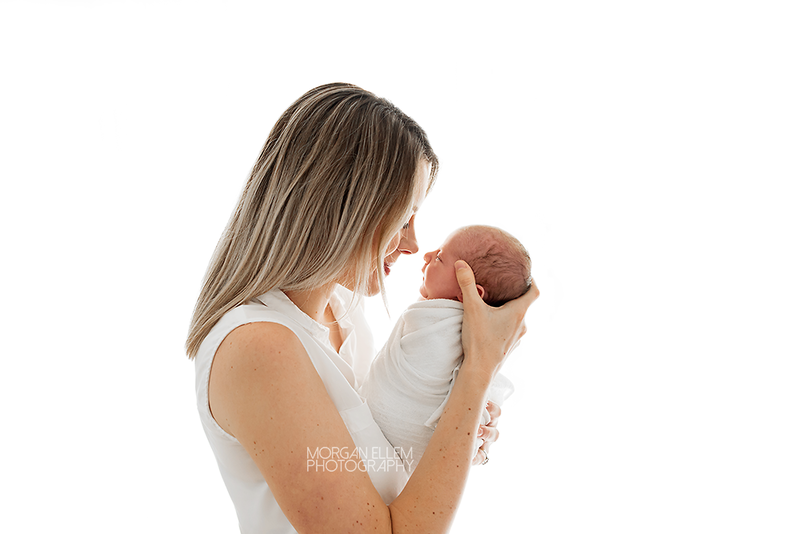 If you'd like any more information on my newborn sessions, please contact me and I'll be in touch.